The first smartphones had touchscreens, games, even mail. But only since 2007 have smartphones realized the public imagination - and boy, they have seized it. With mobile data traffic now greater than the whole internet's was only a decade ago, people are still glued to the screen - only this type of screen isn't glued to anything else. Smartphones are expected to eclipse PCs as the most common way to access the web next year, which is great because the PC would never fit in our pocket. 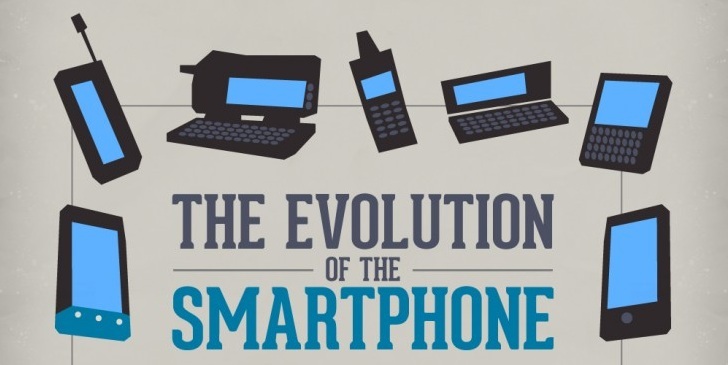 Now, it’s time to take a look back at the evolution of smartphones; courtesy of the HTC, they are the one who brought the world’s first Android and Windows phones.